Homes in Deer Valley® are some of the most desirable ski homes in the world. 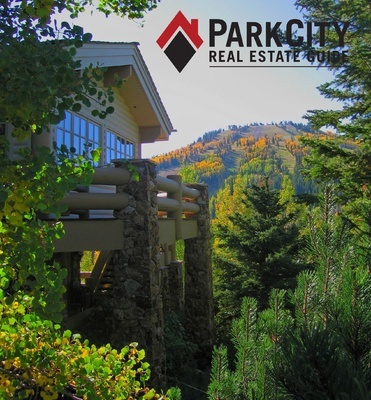 Buyers searching for a Deer valley home have great choices in an assortment of price ranges. Deer Valley® home buyers get to live the ultimate mountain lifestyle, thanks to the fantastic dining, recreation, and amenities offered by Deer Valley® Resort in Park City, Utah. Lower Deer Valley homes are some of the least expensive homes in Deer Valley®. People like the convenient location of homes in Lower Deer Valley, which are close to Park City, Utah's historic Main Street shops and restaurants. Lower Deer Valley homes can be found in the Oaks, Solamere, Hidden Oaks, Hidden Meadows neighborhoods. Upper Deer Valley homes can be found in both ski in ski out and walk to skiing locations, with convenient shops and restaurants nearby. If you are looking for a home in Upper Deer Valley, you'll want to look in the Bald Eagle, Belleterre, Knoll Estates, Bellemont, Bellearbor, Bellevue, American Flag, and Evergreen neighborhoods. 22 Properties Found. Showing First 6 Results. New Deer Valley homes in Deer Crest have incredible views of the lake and mountains, and owners in Deer Crest have easy access to the St. Regis Deer Valley resort. Deer Crest Homes are known for their epic vistas--you can see gorgeous mountains as far as your eyes can see. Private ski trails in Deer Crest Deer Valley assure Deer Crest home owners fantastic ski in ski out access. 11 Properties Found. Showing First 6 Results. 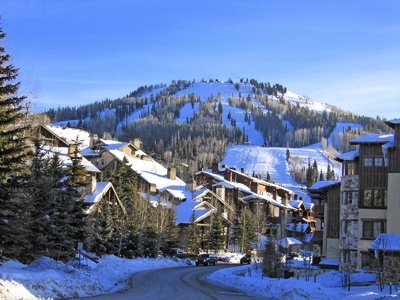 Our offices are located year round in Lower Deer Valley. We watch the inventory of properties hitting the market on a daily basis, and we always keep a list of the best buys available in Deer Valley. Want to learn some tips to help beat other investors to the best deals in the marketplace? Just give us a call and we'll help guide you in the right direction. No hassles, no pressure, just good old-fashioned solid advice from our team of seasoned Deer Valley pros. 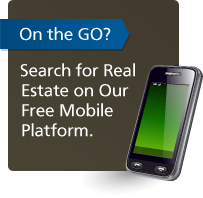 Want to Sell Your Home In Deer Valley? The highest per sq ft sales price in the history of Deer Valley real estate--$1560 per square foot at Montage Deer Valley-and it wasn't even a penthouse! The highest sold home price in Deer Valley in winter of 2009--$7 million--at the depths of the economic downturn.